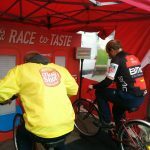 The Tour is now the fourth largest cycle race in the world and the energy and enthusiasm of the crowds was great. 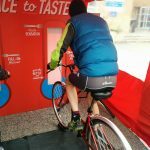 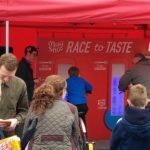 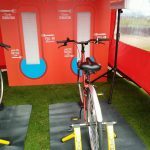 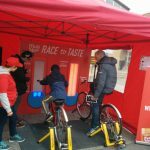 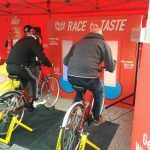 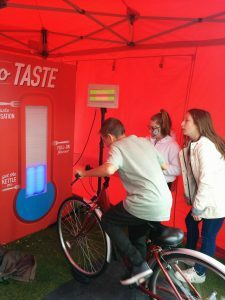 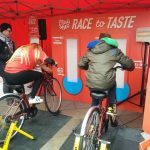 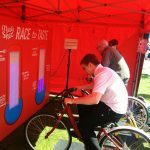 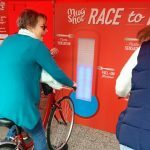 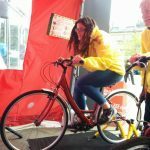 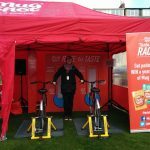 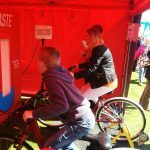 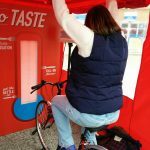 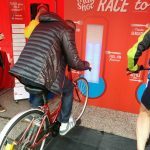 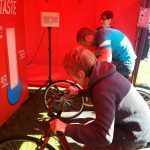 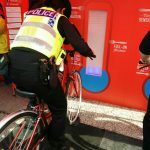 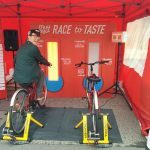 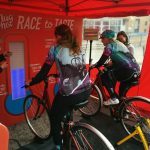 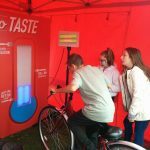 We ran our pedal energy challenge at each of the starting points in Bridlington, Tadcaster and Bradford. 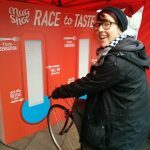 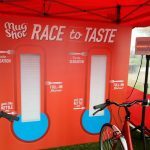 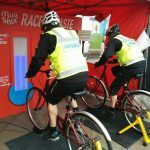 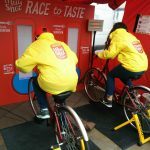 Really great to see that the local communities have got behind the event with every shop window having a cycling theme and loads of bike related activities!